Petition Release Blood Feast into theatres! Release Blood Feast into theatres! "Blood Feast" needs to be released with all of the gore that it is supposed to have. 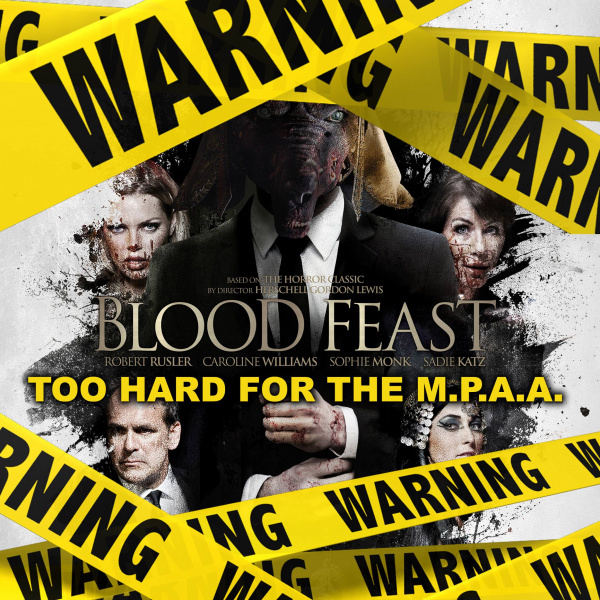 Movies such as blood feast are meant to be over the top and, the MPAA has wanted it cut 3 times going on a fourth. The reason for "Blood Feast" needing to be cut down is controversy about all of the gore! They released movies such as "Saw" with no problem. Ryan Nicholson did the amazing special FX for "Blood Feast" It was written and directed by a great writer Marcel Walz and stars Caroline Williams (Texas Chainsaw Massacre 2, Halloween 2), Sophie Monk (Date Movie, The Hills Run Red), and Robert Rusler (A Nightmare On Elm Street part 2, Tales of Halloween) and Sadie Katz (Wrong Turn 6). This film needs to make its world-wide Theatrical debut. Whoever agrees that the MPAA can go a little too far with their ratings and people who are a fan of the 60's Herschell Gordon Lewis's "Blood Feast" That want to see an even bloodier version hit a screen near you.  PLEASE SIGN! All help is highly appreciated! I am not sure how many signatures are needed but every signature will definitely help! Let's try to reach 1-2k!!! This petition will not assure the uncut release but it will definitely help strengthen the chances! It was amazing! Not many remakes are so original as Blood Feast was. It was packed with blood and gore, had many jump scares, a great plot, extraordinary cast and crew and special FX. There are so many more psychological elements in this film that the original did not have. The MPAA is going wayyyyy too hard on it! I cannot give anymore of an exact review without spoilers. But Marcel did an AMAZING job on this piece of art. I really hope "Blood Feast" hits theaters, especially in memory of Herschell Gordon Lewis whose work does not deserve to go unnoticed. Robert Rusler, Caroline Williams, Sophie Monk and Sadie Katz dominated this movie.... Well, the whole cast did! Great job guys!!!! This has to be honestly.... my favorite film!